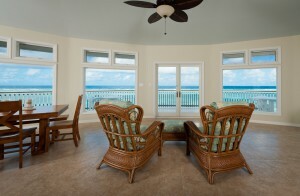 This winter has us dreaming of a sunny, warm escape! 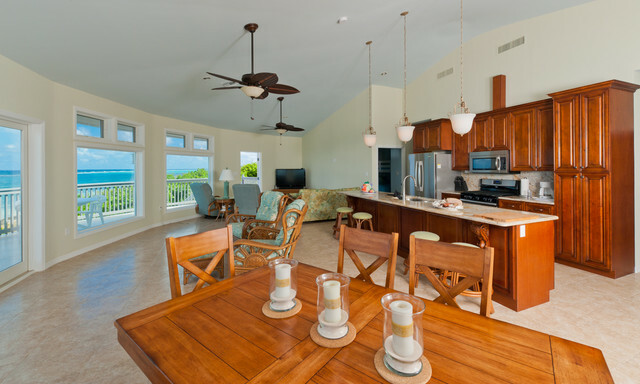 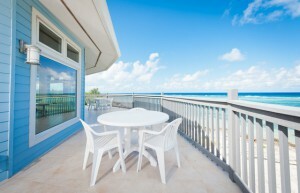 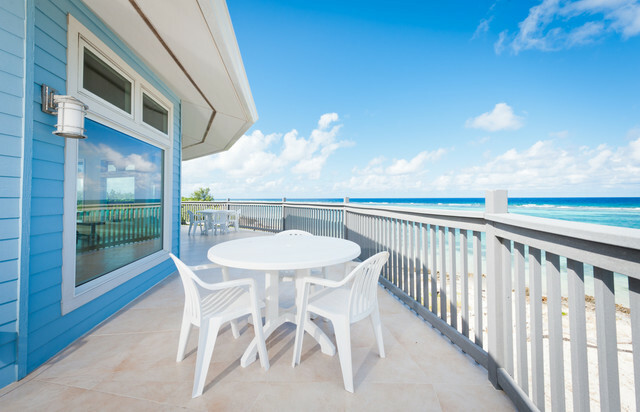 Enter “Little Cayman Escape”, a Deltec in the Cayman Islands used as a rental property for a very lucky homeowner. 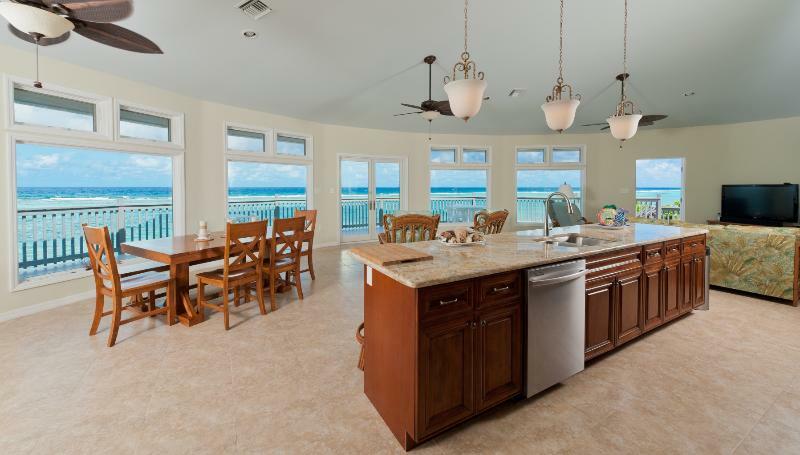 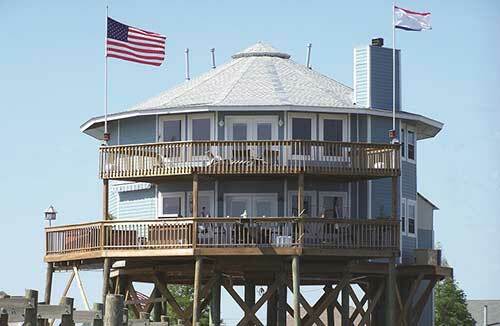 The 1,600 model on pilings features 3 bedrooms, 2 baths and a large porch with an amazing view of the ocean. 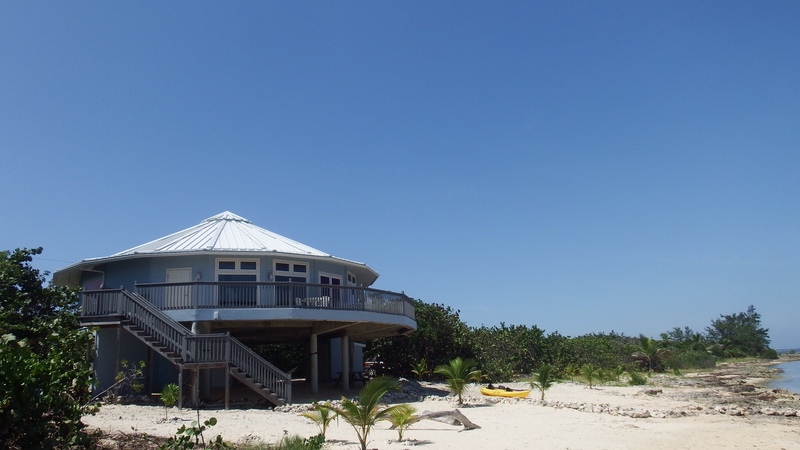 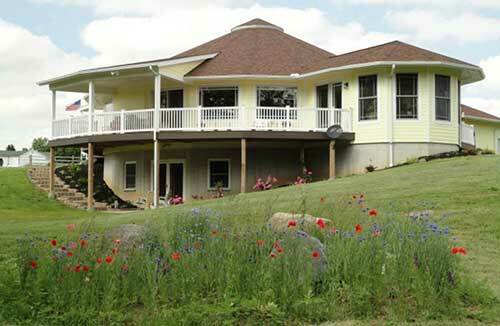 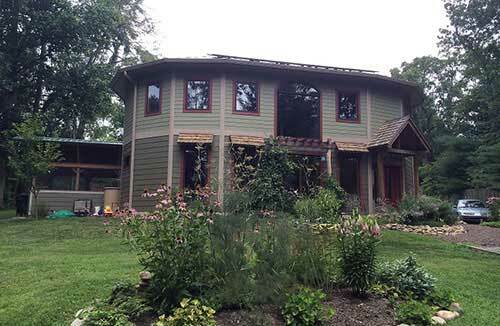 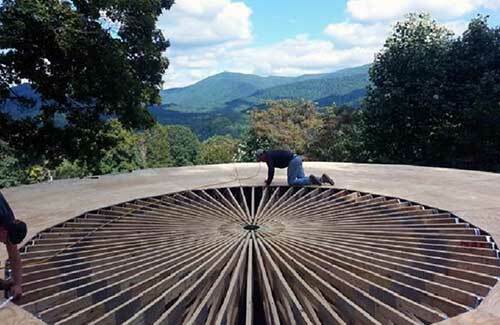 Building a home that could withstand the harsh weather while taking advantage of the view was a top priority for homeowners, Terry and Brenda. During their research, they found Deltec Homes and were sold. 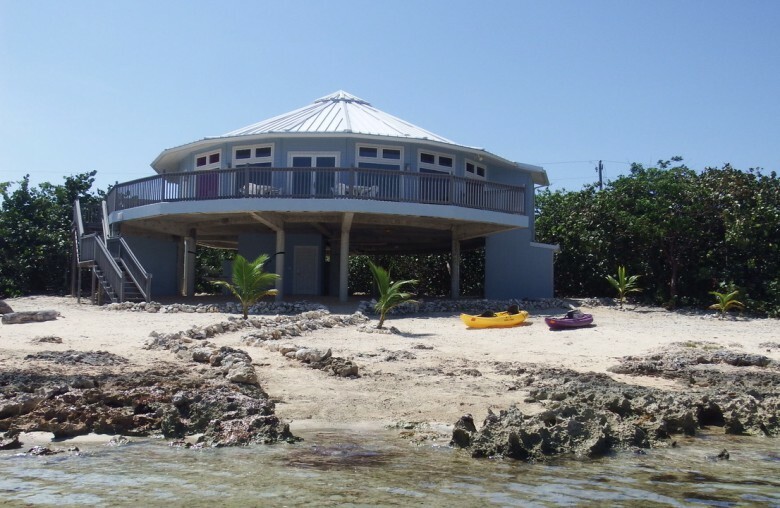 “The construction was economically best suited for the islands and assembly was fantastic,” Terry said.